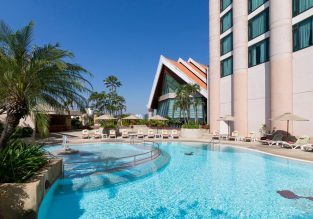 Enyou your stay at 4* Radisson Rio de Janeiro Barra. 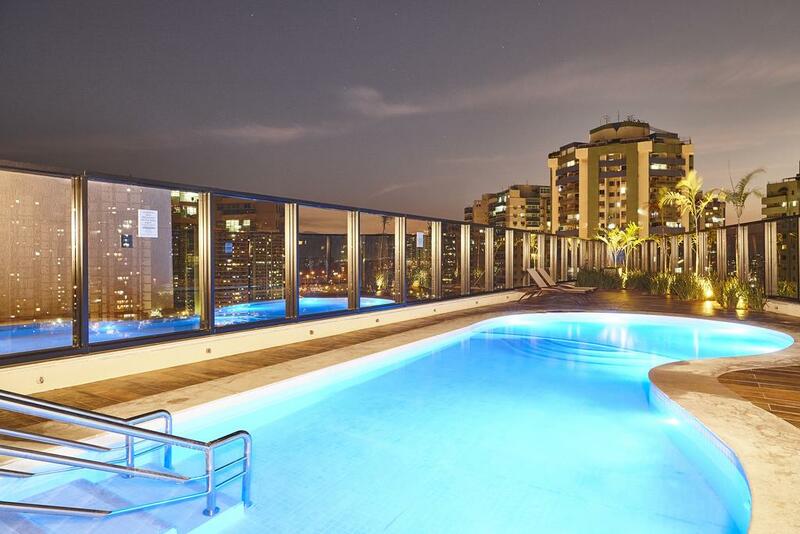 Situated within 8 km of Barra Olympic Park, Radisson Rio de Janeiro Barra offers a year-round outdoor pool. Built in 2016, this 4-star hotel features a fitness centre, a 24-hour front desk and free WiFi throughout the property. All guest rooms feature a desk, a minibar and a flat-screen TV. 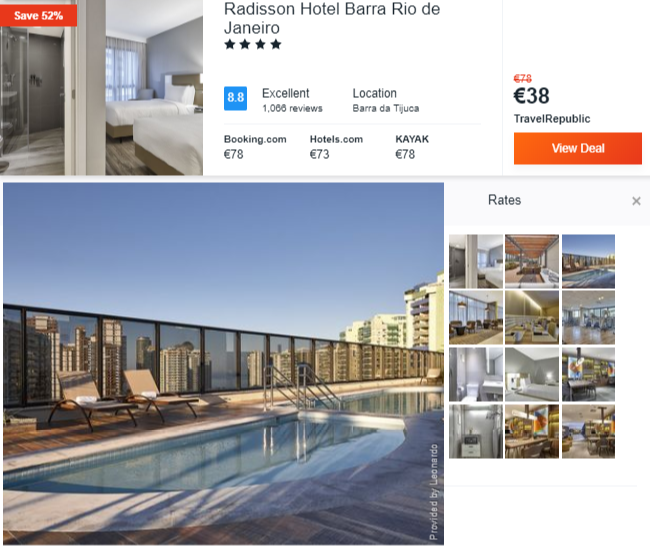 Radisson Rio de Janeiro Barra also provides rooms with air conditioning and a ensuite bathroom with hairdryer and free toiletries. A buffet breakfast is available each morning at the property. Rio de Janeiro Botanical Gardens and Ipanema are both located within 12 km from the accommodation. Santos Dumont Airport is 19 km away. Barra da Tijuca is a great choice for travellers interested in sunsets, sandy beaches and food. Non-stop flights from Paris to Sao Paulo, Brazil for only €343! SWISS: Cheap peak season flights from France to Rio De Janeiro, Brazil from only €385! 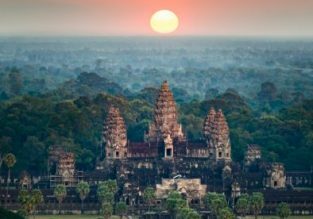 Cheap flights from Brussels to Sao Paulo, Brazil from only €386! HOT! 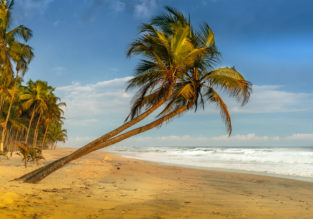 Flights from Florida to Brazil from only $280! Cheap non-stop flights from New York to Sao Paulo, Brazil for only $475!